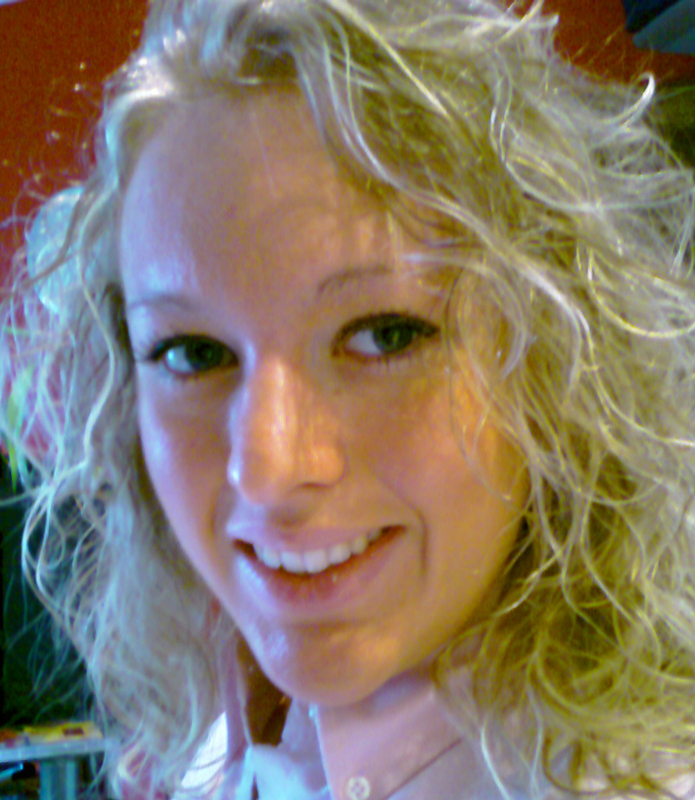 My name is Sabine Hamlescher and I am a student at the University of Cooperative Education Mannheim, Germany. I study International Business Information Technology and I am currently working for SAP Labs in Palo Alto, California, for 4 months. If you would like to know more about my trip, please feel free to check my page regularly to get the latest news from abroad! You can leave a message in my guestbook !